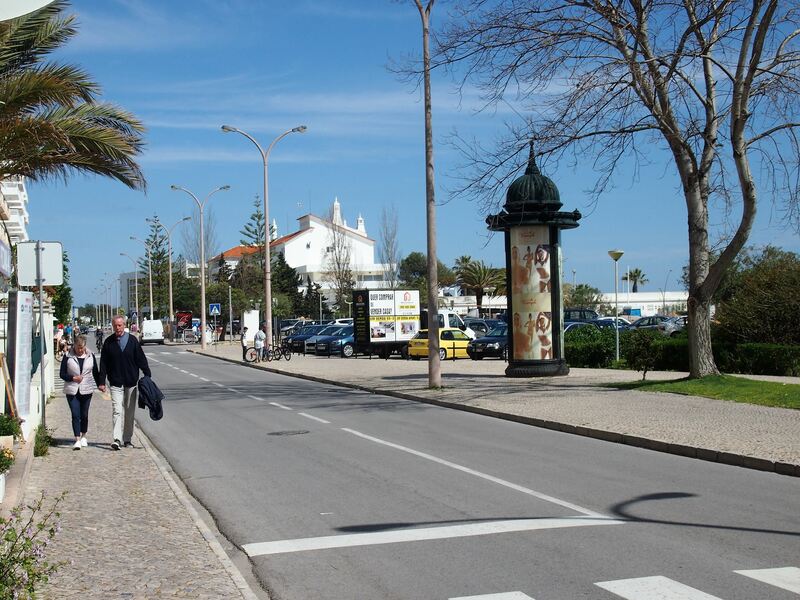 Monte Gordo is a popular resort town located in Vila Real de Santo António. 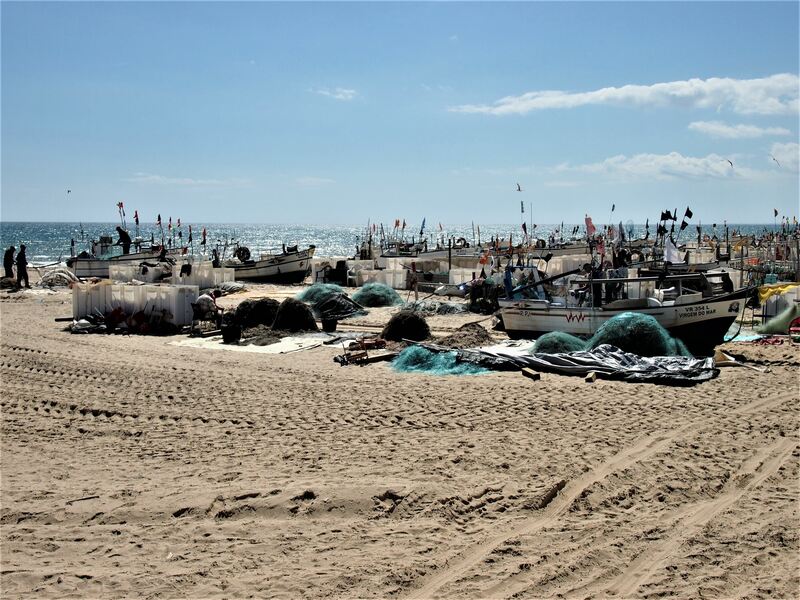 Once a fishermen’s village, today the wealth of Monte Gordo comes mostly from tourism, thanks to its white sandy beaches, fresh seafood and the stunning nature trails around the local pine forest. 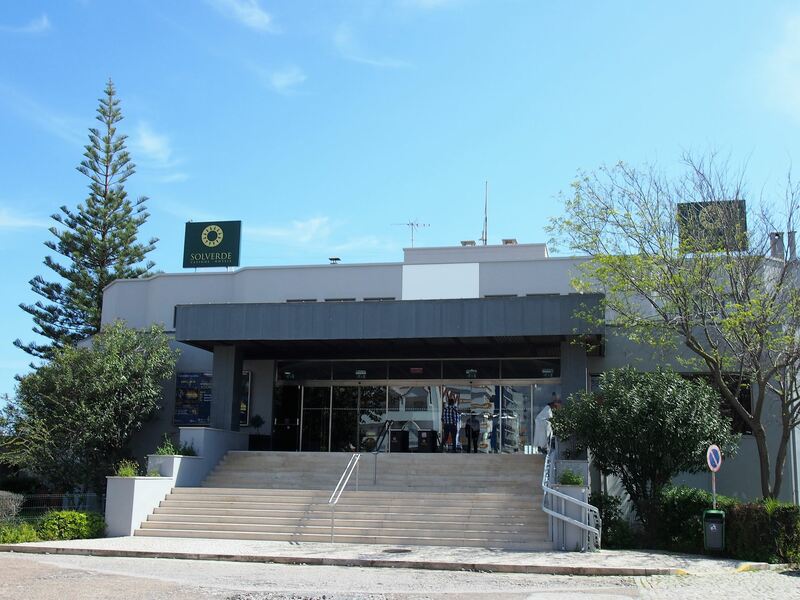 The Faro airport is 60 km away from Monte Gordo and since there aren’t many public transport connections between both towns, it’s best to rent a car or book a pick up from the airport in advance. The streets in Monte Gordo are wide and there are many hotels and apartments scattered around the town where you can spend the night. 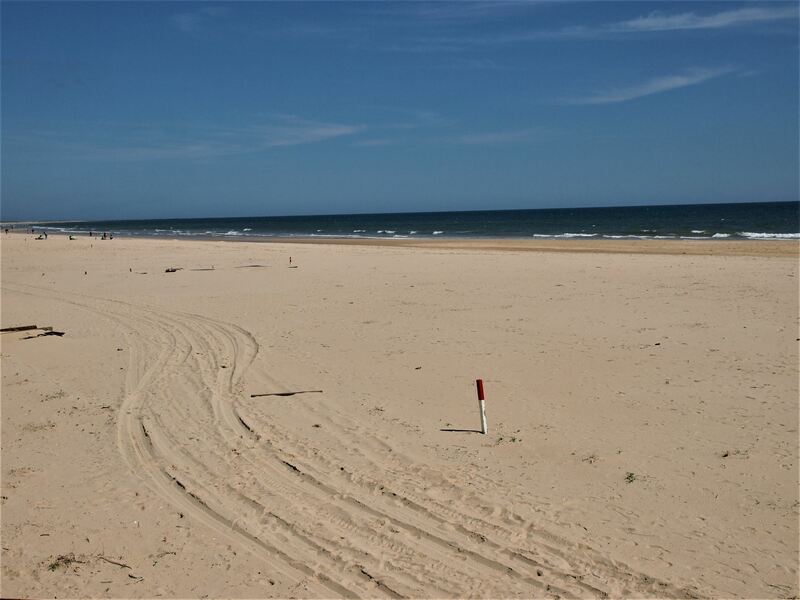 Monte Gordo has one of the best beaches of the Eastern Algarve - Praia de Monte Gordo - which is famous for its vast sand and calm waters. During the low tide, you can find many locals here collecting “conquilhas”, which is a variety of clams. Behind the beach, there is a promenade filled with bars, restaurants and cafés where you can grab a drink or a quick snack. This side of the Algarve is quite flat, so it’s ideal for walking and cycling. You can rent a bike in Monte Gordo and cycle all the way to Vila Real de Santo António, enjoying a scenic route along the largest pine forest in the Algarve - Mata Nacional da Dunas Litorais de Vila Real de Santo António. 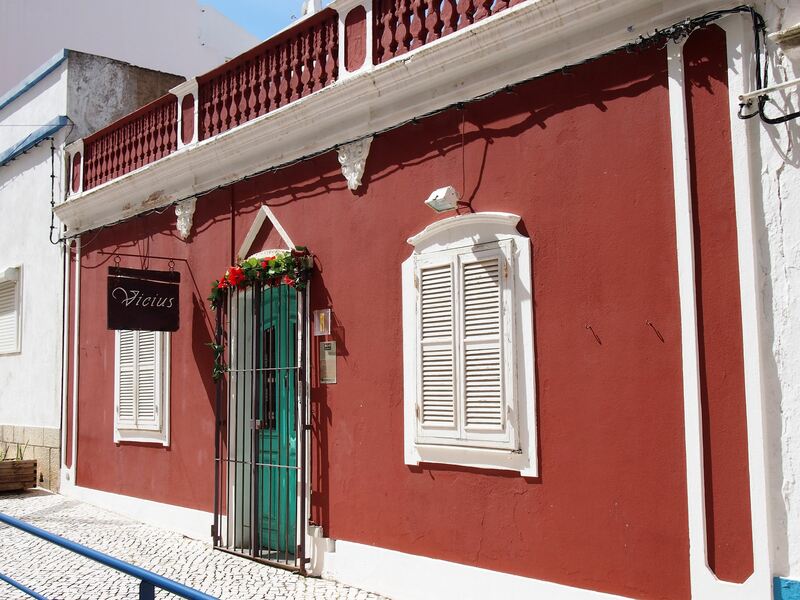 Other places worth exploring nearby include Cacela Velha, Tavira and Castro Marim. Monte Gordo has its own casino, which offers a great range of games, fine restaurants and live shows. If you enjoy bargain hunting, you can visit the flea market of Monte Gordo every 4th Saturday of the month, which starts at 10 am near the tourist office. 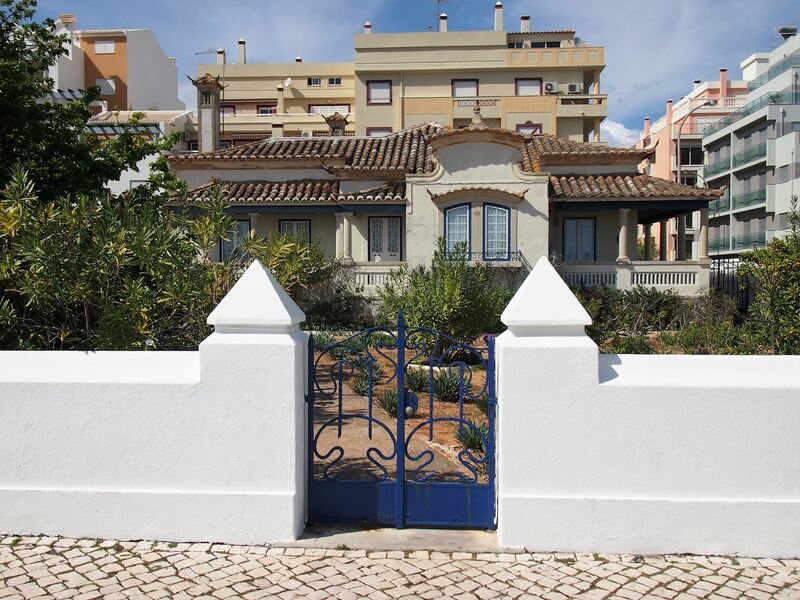 In the summer, Monte Gordo becomes quite lively, attracting both Portuguese and international tourists. The town also receives some visitors in the winter, especially people from Northern Europe who come here to enjoy warmer temperatures. 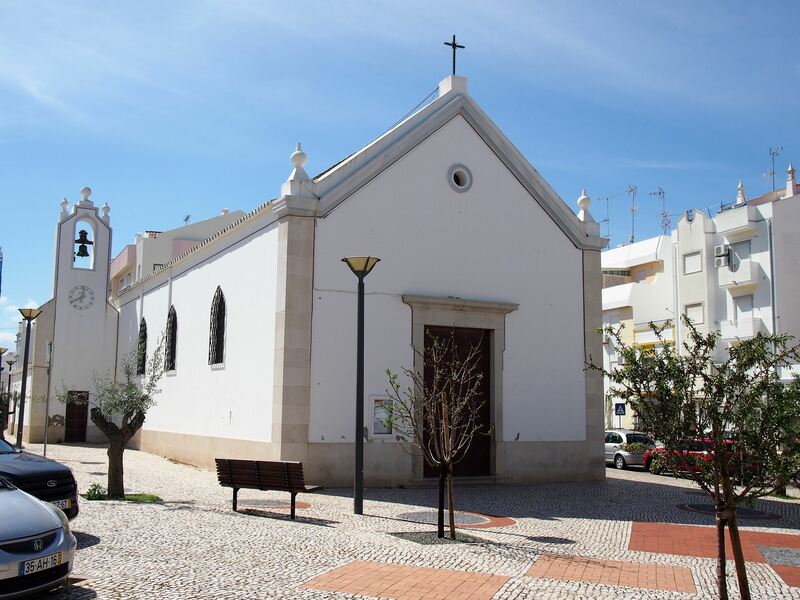 Throughout the year, Monte Gordo hosts several events including a Carnival celebration on Shrove Tuesday, the Festival of Popular Saints in June and a festival in honour of Nossa Senhora das Dores, the patron saint of Monte Gordo, which takes place on the 2nd weekend of September. During the event, there is a religious procession, a local market on the beach, live music performances and a fireworks display to mark the end of the festival. Explore this region by following our Vila Real de Santo António tour. Also read about Vila Real de Santo António and Vila Real de Santo António beaches.